Begin the day with pickup at your hotel in Riga, then leave the city behind as you travel to Bauska, a town set on a strip of land between the River Mūsa and the River Mēmele. 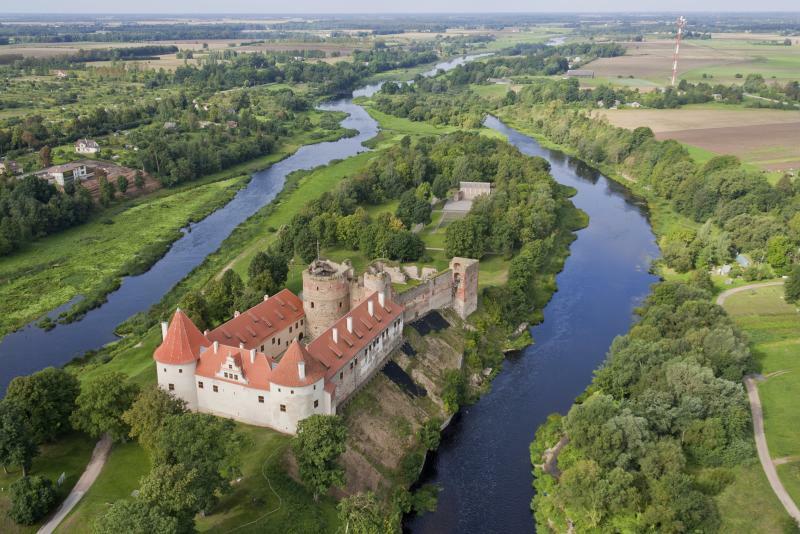 Make the first stop at Bauska Castle, which is divided into two parts: start by exploring the ruined, 15th century castle of the Livonian Order, whose watchtower and powerfully-built walls looked out over the historic trade route from Lithuania to Riga. Continue into the newer part of the castle, a restored 16th century residence built by the Dukes of Courland, where you’ll find exhibits of period costumes and weapons. 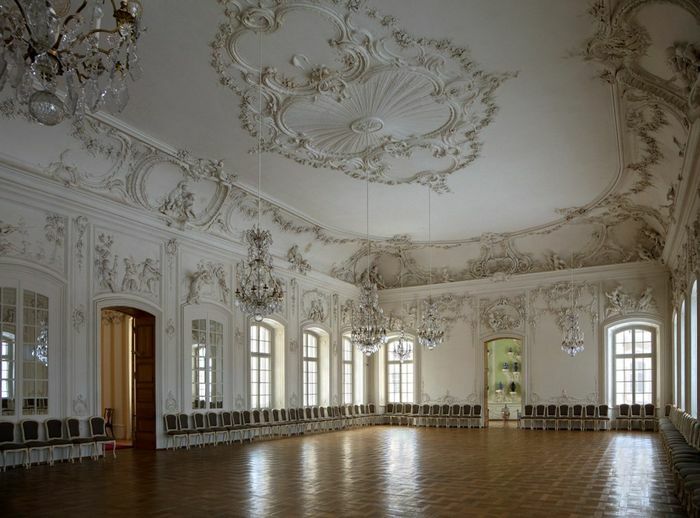 After Bauska Castle, keep driving to Rundale Palace, a sprawling baroque building surrounded by manicured gardens and grounds. 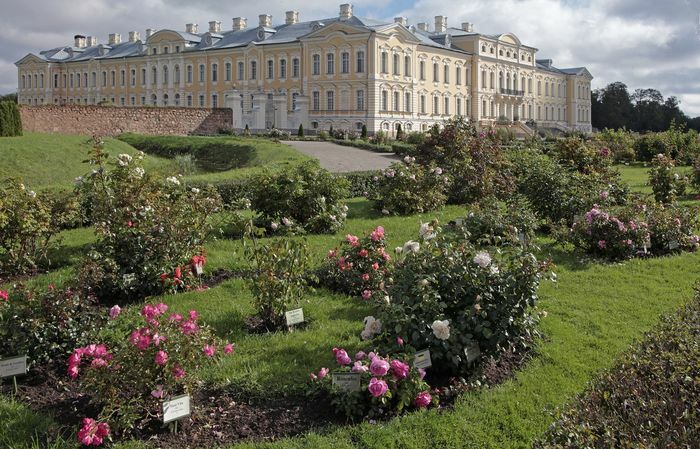 Tour some of the two-story castle’s 138 elaborate rooms, take in the French-style garden, and visit the onsite museum of Latvian history. 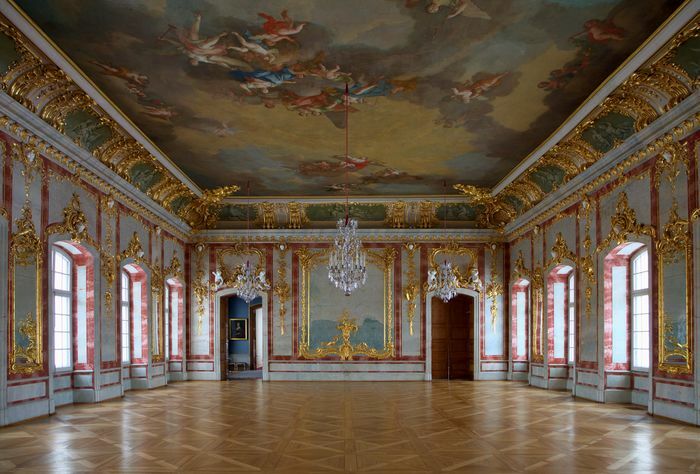 Throughout the visit, your guide will share stories about the palace’s history and royal inhabitants, helping to bring the grand architecture to life. 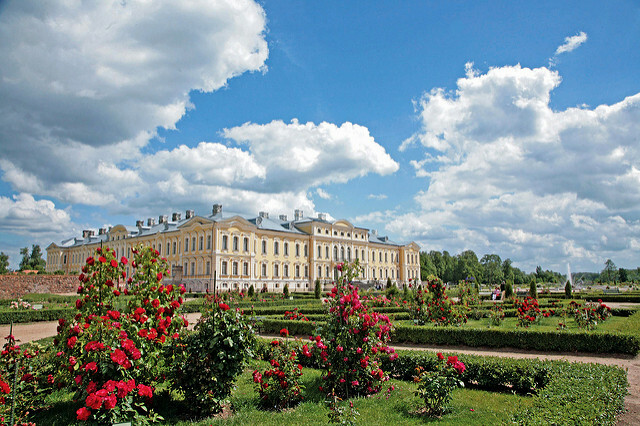 At the end of your visit to Rundale Palace, begin the return trip to Riga, where this tour concludes with drop-off at your hotel.